Digging and collecting your own bait offers distinct advantages to the sea angler. Not only will the freshest bait be available, often of types that cannot be purchased from the tackle dealer, but it also gives you an insight into the marine environment as well as keeping you relatively fit. Grab a fork, bucket and Wellington boots and dig below the low-tide mark and you may well come to respect those people who dig bait for a living. It can be fun, but it can be very hard work at certain times of the year and in bad weather. (Or really, you can just buy directly from the store to add to your bait collection). Flat-tined forks are best for digging lugworm from soft sand and mud while thin ones are more suitable for stony ground when collecting ragworm. 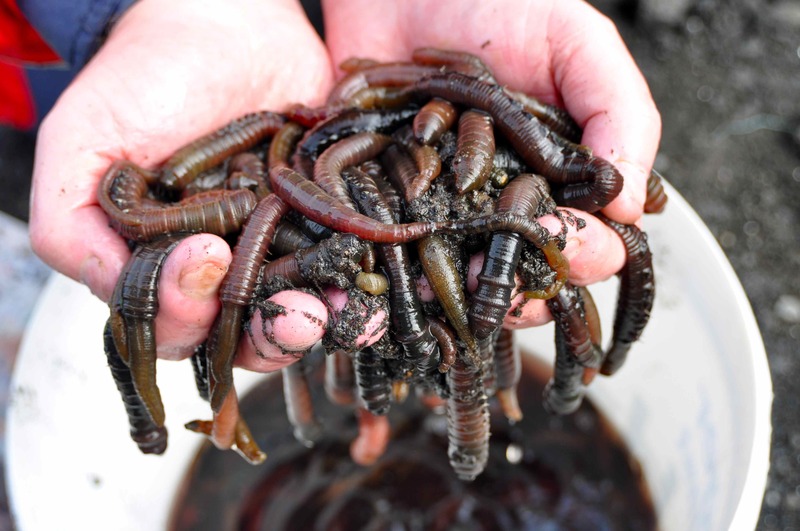 Black lugworm are usually dug with a small spade or sucked out of their burrows using a bait pump which makes for an awesome bait collection. A short wire hook is the ideal tool for turning over weed when collecting peeler crabs. 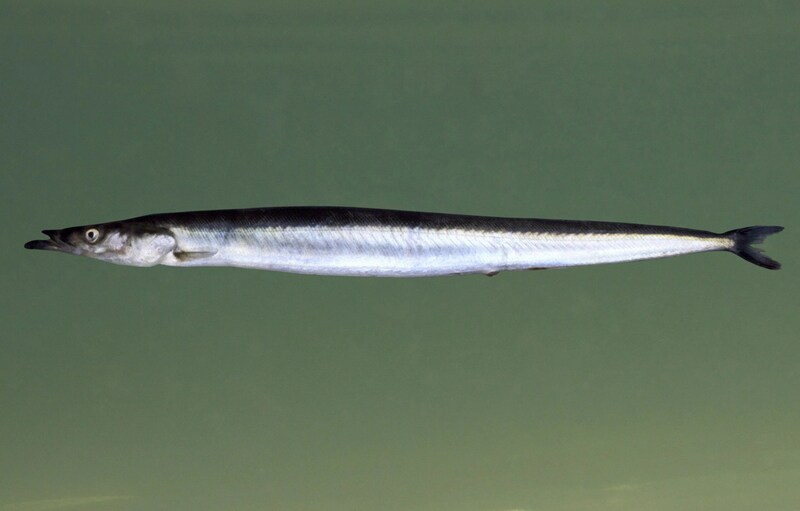 Shellfish, such as razorfish, can be hunted with a barbed spear or a pot of salt which, when sprinkled over their burrow, brings them quickly to the surface. There are many sea-angling baits lying around at low water that require little effort to collect. Mussels, for instance, can be collected from groynes and breakwaters. Butterfish, clams, cockles and similar shellfish can be picked up from the beach after a storm, and lifting a few boulders and searching the mud and weeds around groynes can provide a supply of peeler crabs. To dig common lugworm from wet sand you will need to create a small moat around the area you intend to dig to drain off excess water. Choose a spot with the largest concentration of worm casts, and dig a U-shaped moat around the area with the open ends facing towards the retreating sea. This will drain the chosen area within a short time. The sand taken from the moat should be piled on the outside of the trench to keep water from draining back in. The larger black or yellowtail lugworm need to be dug individually with a small lug spade, although they can also be sucked out of the sand using Alvey-type bait pumps. 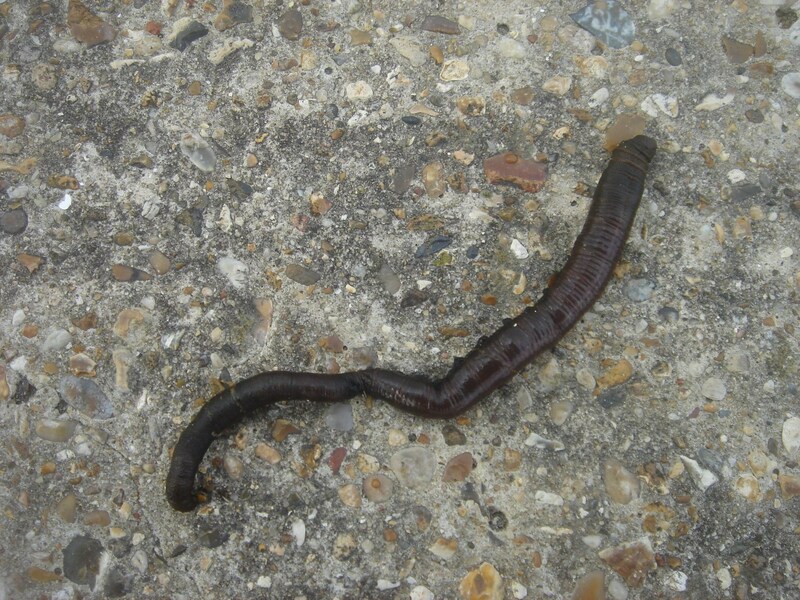 Ragworm are usually found in shingle and mud. You can dig trenches in rows to find these worms. In heavily dug areas, try draining pools and digging there, or under large boulders, for best results. 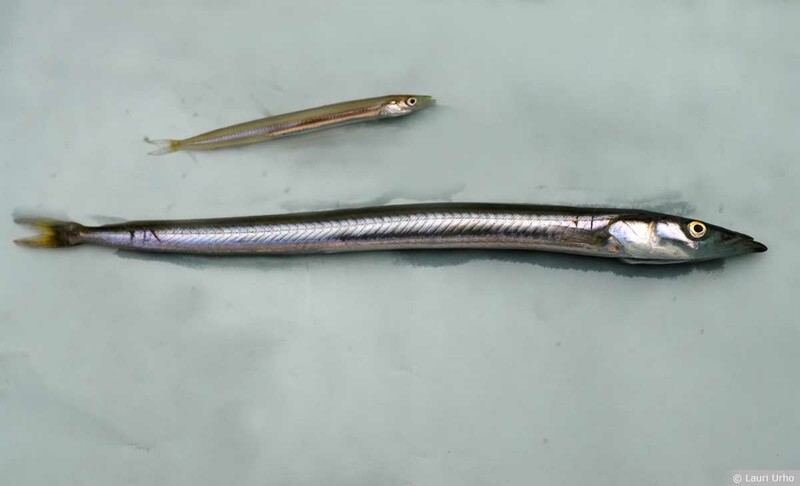 Sandeels can be netted from the sea, or dug from the sand with a fork. Night-time is best. They can also be dug from the sand and shingle bars using a hooked scraper.